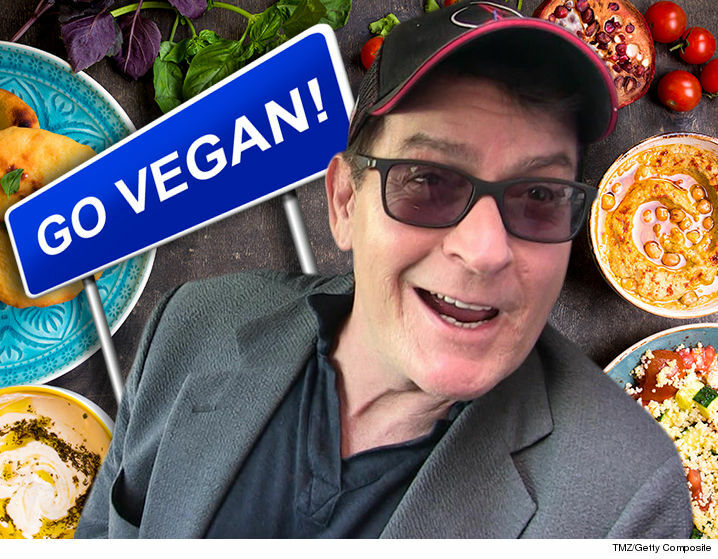 Charlie Sheen Living That Healthy Vegan Life!!! 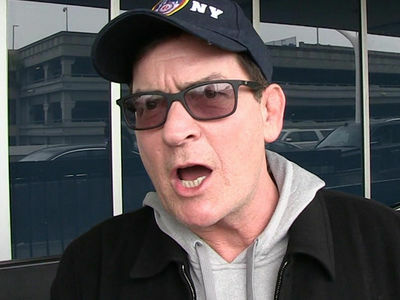 Charlie Sheen has kicked meat ... and lots of other foods -- 'cause he's now living the vegan life. 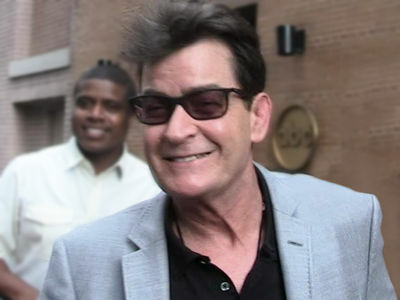 Sources close to the actor tell TMZ Charlie's about 2 weeks into his new vegan diet, which is just the latest installment of what he says is a holistic lifestyle he's embraced with gf Julia Stambler. We're told Charlie's been getting up early to work out -- yoga and swimming are his go-to -- and he's been scarfing down foods like rice, garden burgers and even stuff like coconut water coffee. Charlie's even on vitamin drips for extra nutrients. Per our sources, Charlie mostly stays away from booze and seems committed to the new health kick. As we reported ... he's on an HIV drug trial, and claims he's been off hard drugs for a year. Looks like Charlie's turned a new, organic leaf.